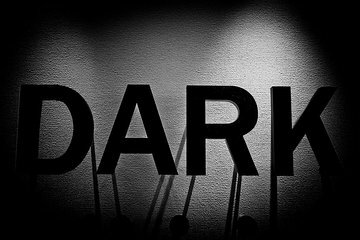 Get guaranteed entrance to the popular Dialogue in the Dark exhibition with this prepaid admission ticket. Follow your guide through the specially constructed pitch-black space, which encourages you to experience the world through your other senses. Cash in our prepaid voucher for admission to the Dialogue in the Dark exhibition, located in Hong Kong's Nob Hill Square. Follow your guide into the specially constructed exhibit to explore the world without the use of your sight. Learn what your taste, smell, hearing, and touch are capable of through visits to five different environments. Experience a few real-world scenarios that challenge your ability to make use of your alternative senses. Total visit time is 75 minutes. Took this with a 13 and a 9 year old. It was a very good experience for them. The facilitator/guide was very good. Viator should give better instructions on how to get there from Central Station MTR since it isn't easy.